As PacLII is a project of the School of Law, which is a School of the University of the South Pacific, the role of PacLII Co-ordinator is to oversee PacLII activities and to link with USP Senior Management Team. 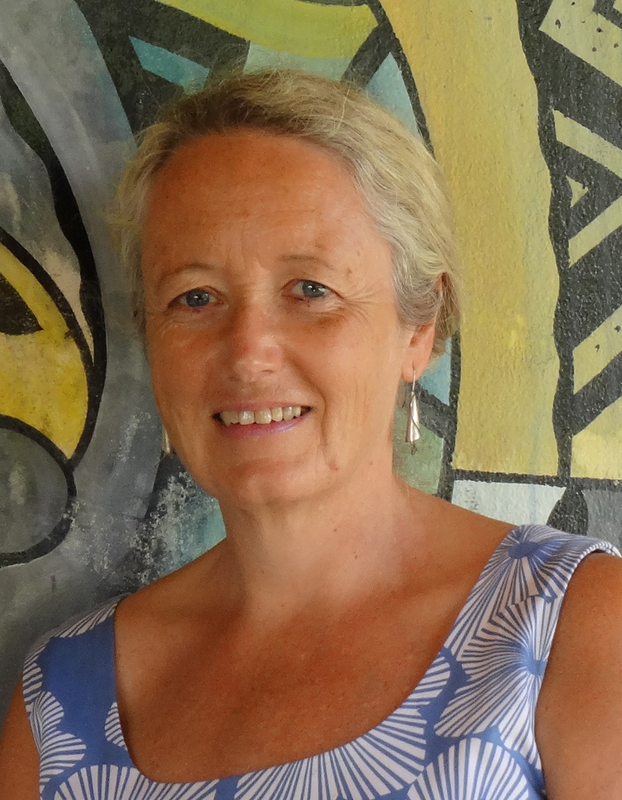 Anita has been teaching with the University of the South Pacific School of Law since 1997, and has been admitted to the bar in New Zealand and Vanuatu (the latter as an academic lawyer). 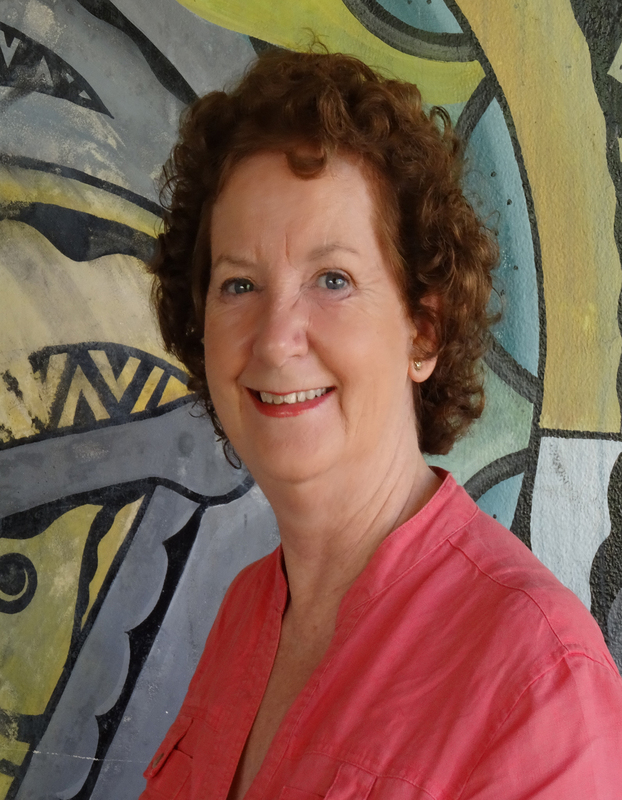 As Director Anita is responsible for the strategic direction of PacLII including developing new projects, preparation and implementation of plans and budgets; overseeing all PacLII operations and activities; supervision of staff and ensuring compliance with USP policies and procedures. Kym started with PacLII in 2006 and has been the Managing Editor since July 2016. She is responsible for the editorial team andfor the technical linkages between the editorial and IT operations. Kym also is responsible for training on PacLII. She is a qualified librarian, having obtained a Post Graduate Diploma in Library and Information Studies from Queensland University of Technology. 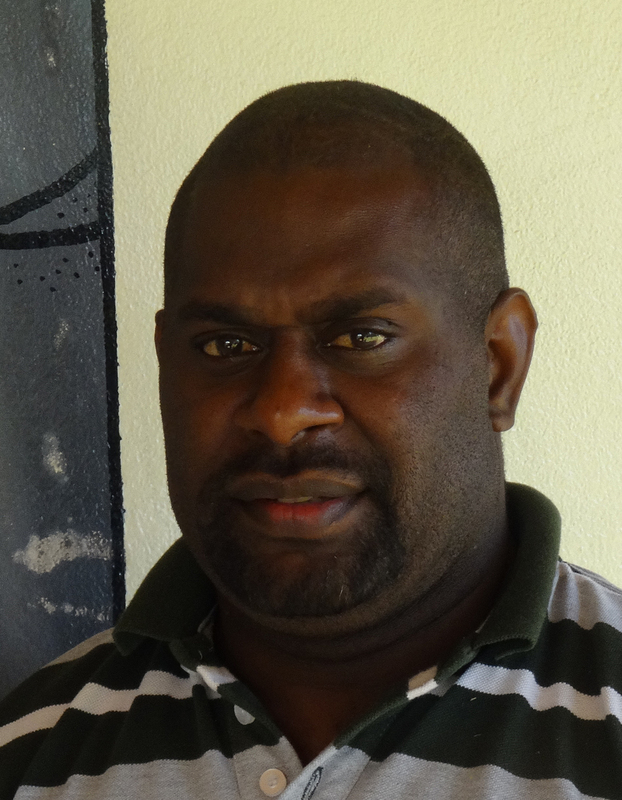 As a graduate from the USP with a Bachelor of Science, Wilford formerly worked with PacLII from 2001 to 2006 starting as a technical assistant and finishing as the Assistant IT Manager. 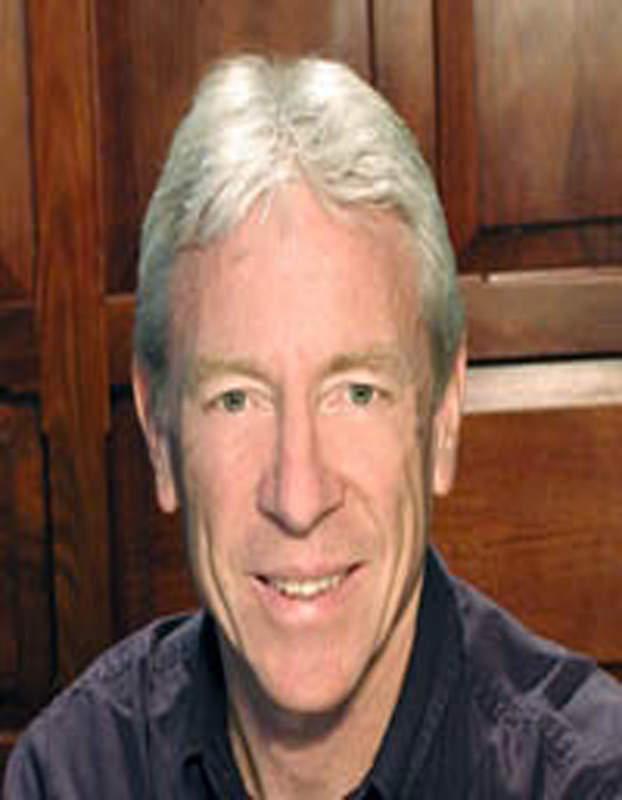 In 2002 he developed the first registry database and was central to PacLII's early development. He holds a Master of Computer and Information Sciences from the Auckland University of Technology (2008). 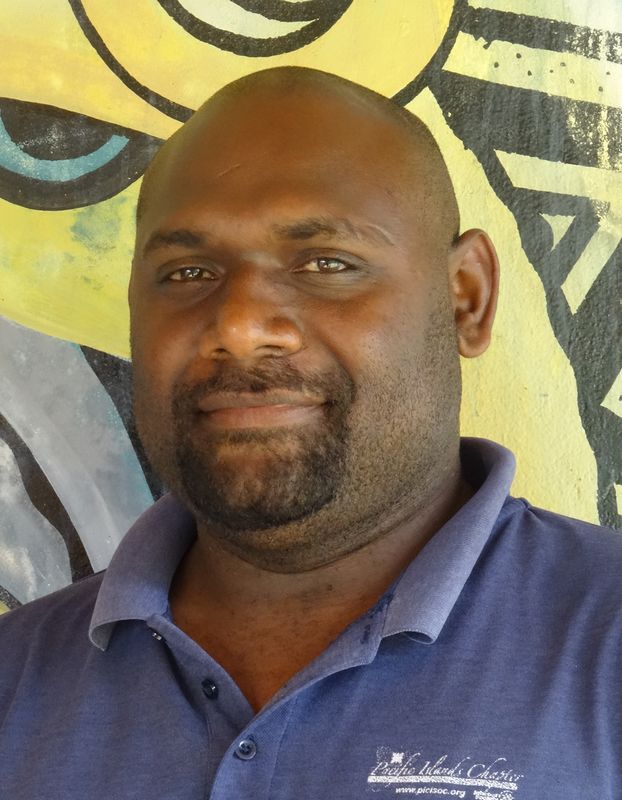 He has a broad experience working for both Government and Teaching institutions in Vanuatu. In his role as Senior Linux/Unix Systems Manager, Wilford is responsible for the continuous and consistent operation of PacLII's technical services including the maintenance and development of necessary software systems, IT infrastructure and supporting the technical development of PacLII to meet its requirements in an evolving environment. 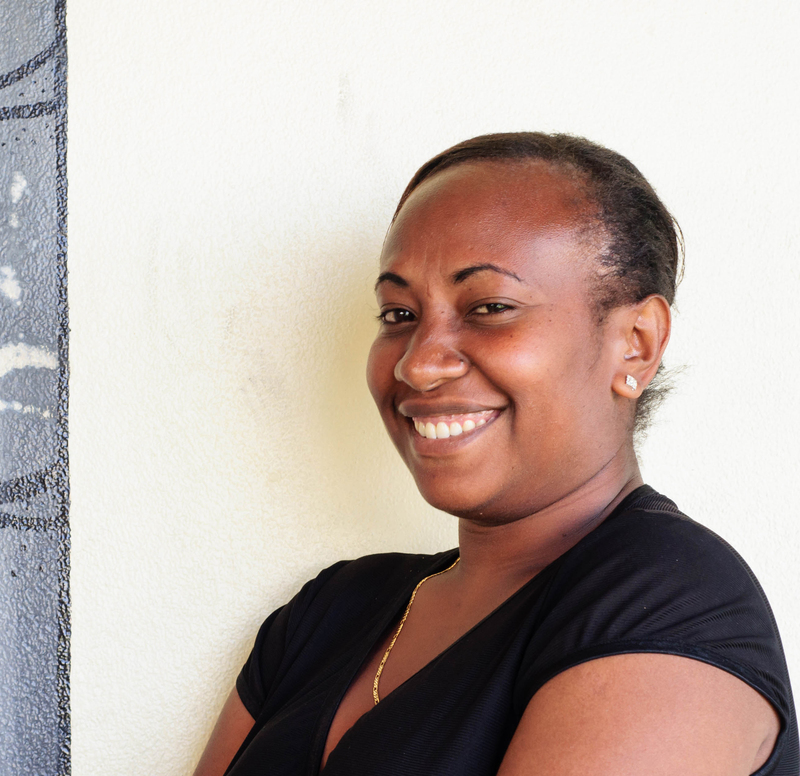 Liliviwa, USP Law Graduate, joined the team in October 2014, after being recruited from Digicel (Fiji) Ltd. She has prior experience working also with the Attorney General's office and the Fiji National Provident Fund in Suva, Fiji. In July 2016 she assumed the role of Editor. Ephraim is currently undertaking a BA/LLB programme and began working with PacLII as a part time student assistant back in 2003. 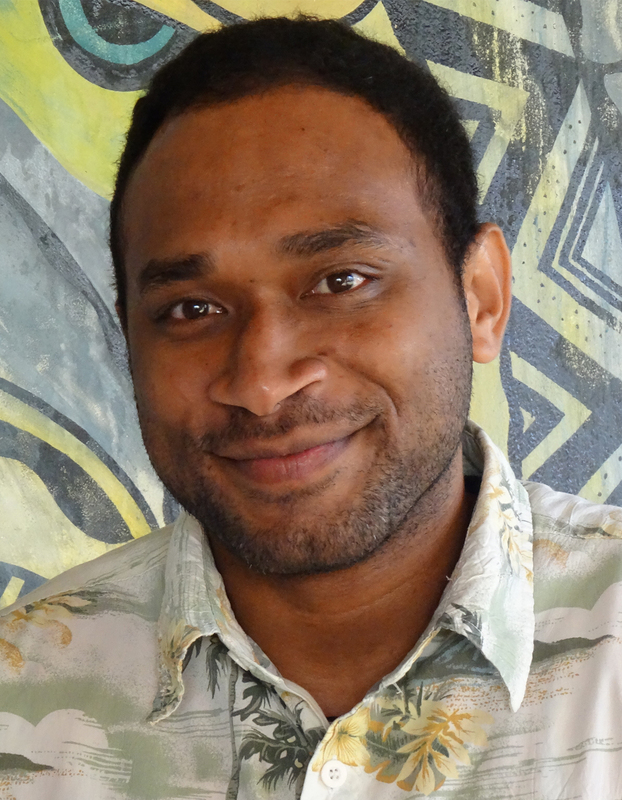 Since then he has also undertaken the roles of Assistant Editor of Hard Copy Legislation, Assistant Editor Pacific Islands Treaty Series and Assistant Officer of Commercial Trade Law Materials Collection. He has been employed on a full time contract since April 2009. Melissa is currently undertaking the LLB course at USP. 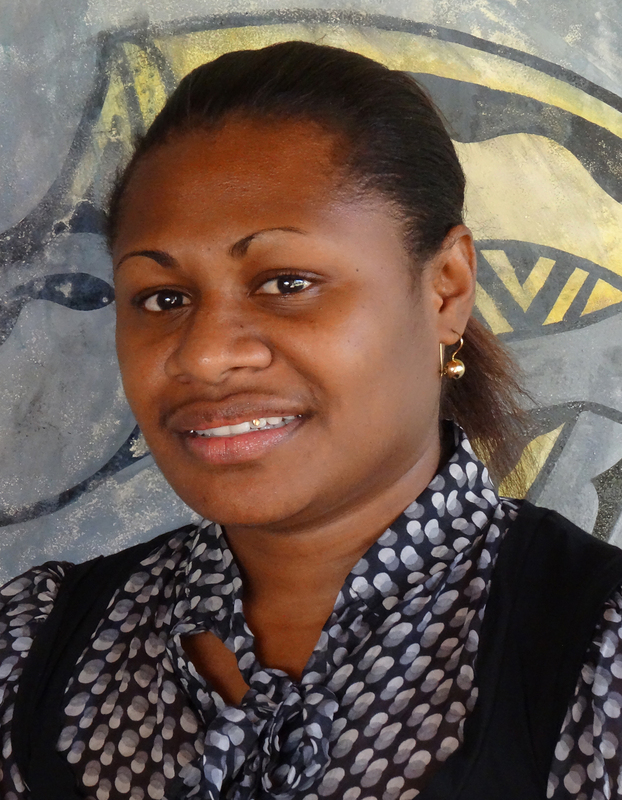 Before joining PacLII worked from 2011 to 2012 as a Legal Literacy Officer at the USP Emalus Campus, Community Legal Centre. It is the role of the Office Administrator to ensure the smooth running of the office by managing the procurement of stationery and other supplies; the management of purchase orders and financial records; the arrangements for staff travel and to respond to general enquiries and receptionist duties. Sam is also assisting with editing. Lenore is a graduate of both History and Law, and has been admitted to the bar in Scotland, England and the Solomon Islands. 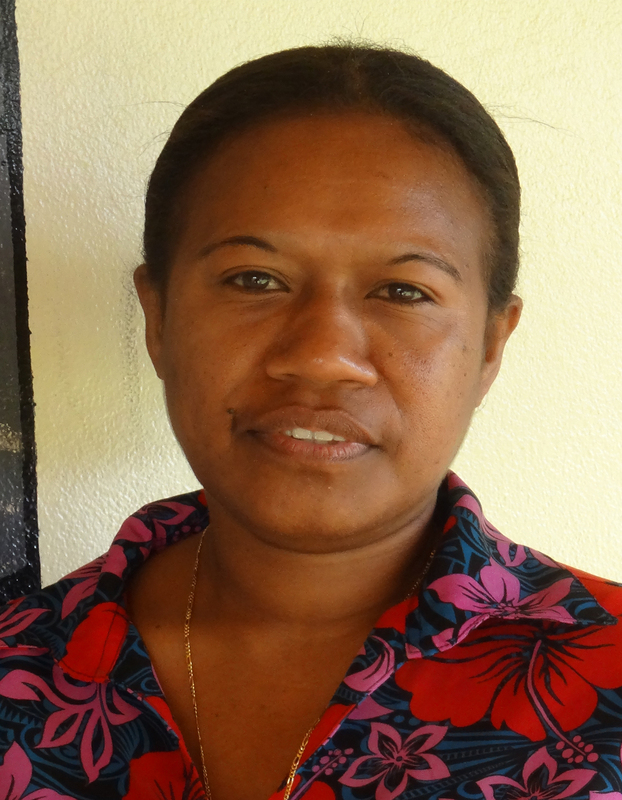 She has 18 years experience in the Pacific on a variety of law related projects. Lenore's tireless efforts for PacLII, and her contributions to the global Free Access to Law Movement cannot be overstated. 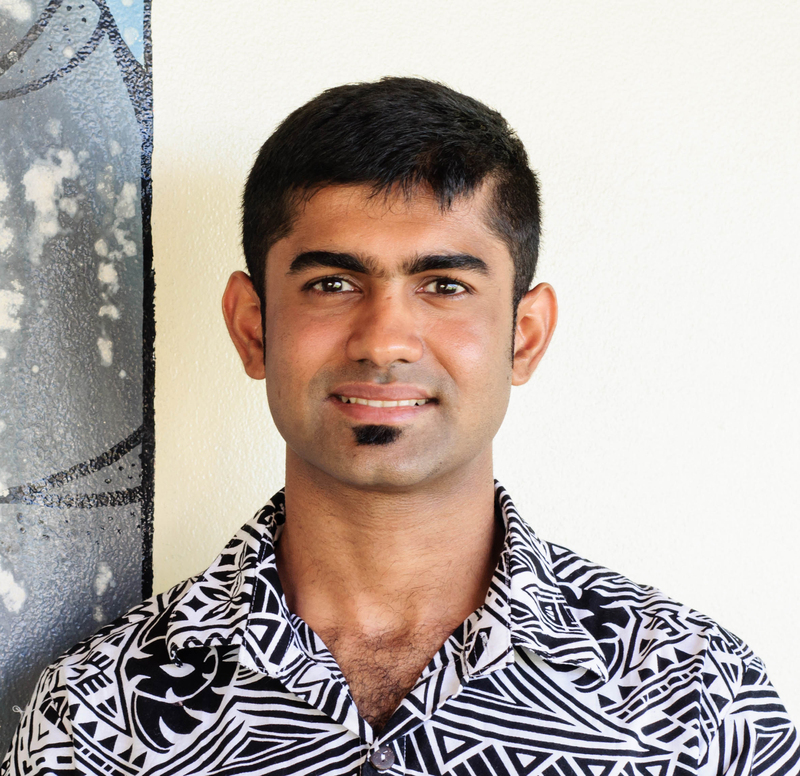 Krishneel is a graduate from USP with Bachelor of Commerce (Double Major in Accounting & Economics). He has a broad experience and knowledge of finance and accounting procedures from past job experiences. 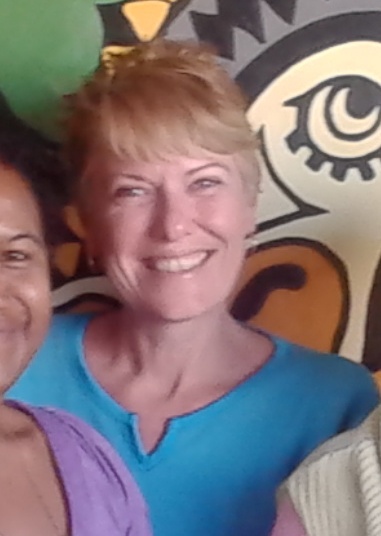 Margaret is a retired New Zealand lawyer residing in Vanuatu who volunteered to work at PacLII for two days per week. 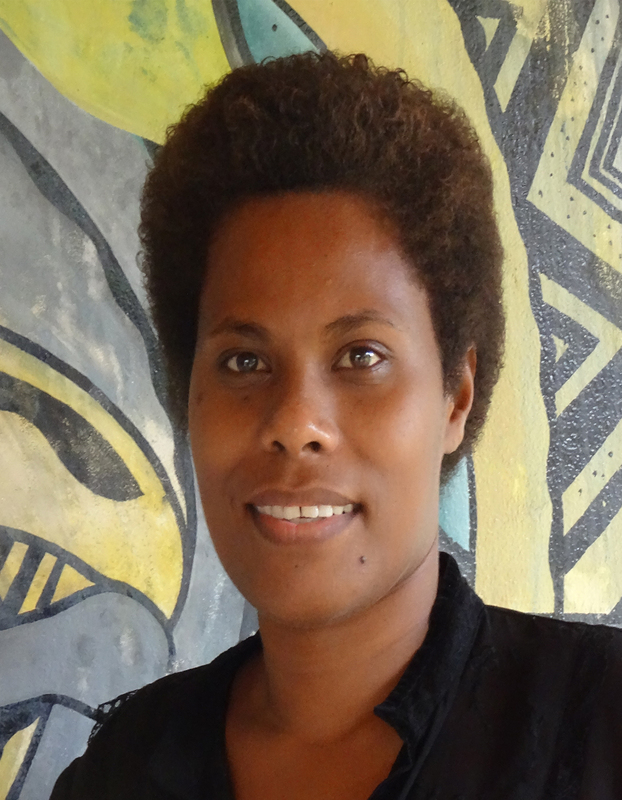 She was working exclusively on the Solomon Islands Gazette collection and contributed to discussions on other matters such as the PacLII 2014 Survey. 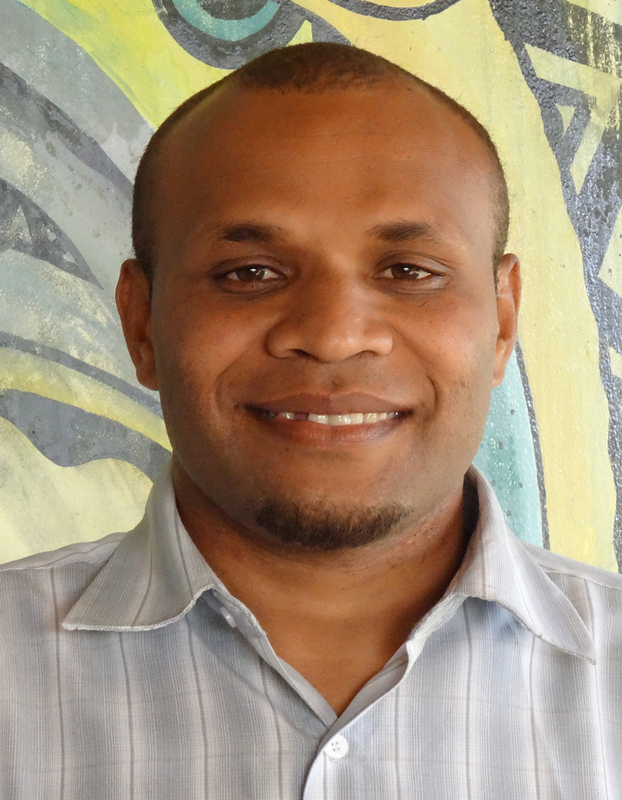 Jeffrey obtained a Certificate in Computer Hardware Engineering from CNS computers in Port Vila and began his tenure with PacLII in February 2010 as IT Trainee. He was engaged on a full time contract as an Assistant Linux/Unix Systems. Administrator in March 2011. From February 2012 to February 2014 Jeffrey was the sole IT staff keeping the Institute operational. 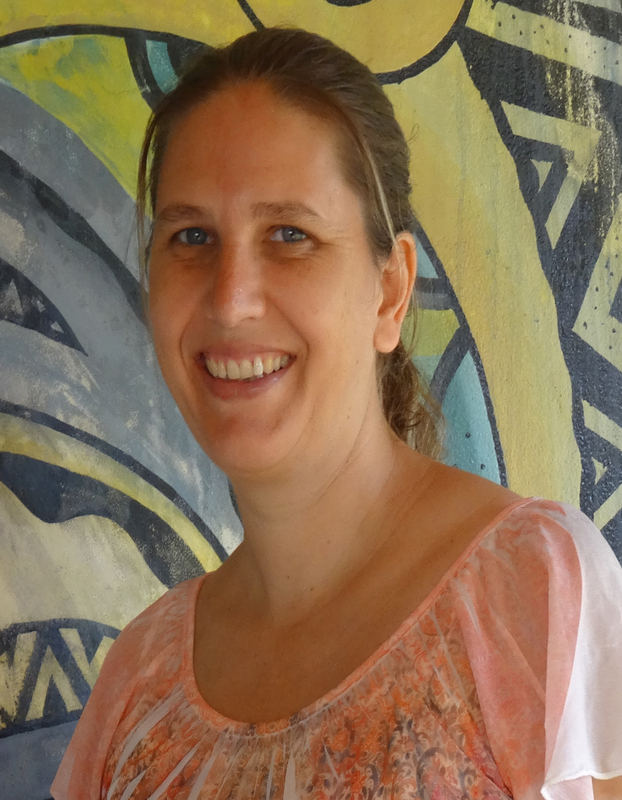 Lani holds a degree in Law and Professional Diploma in Legal Practice from USP. Prior to taking up the Editor's role, Lani was the Assitant editor for E documents section from August 2007 to March 2009. Ira holds a Law Degree and Professional Diploma in Legal Practice from the USP. 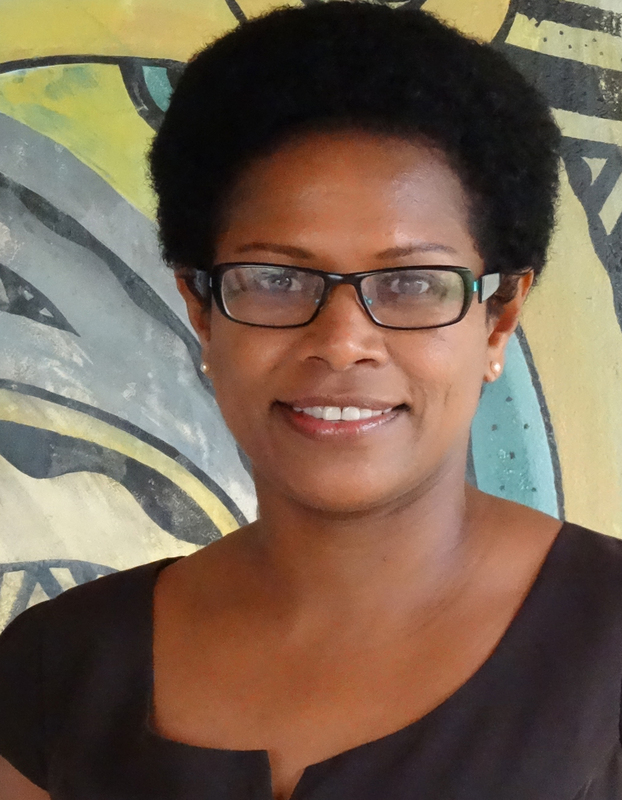 Resina holds a degree in Law and Professional Diploma in Legal Practice from USP. At PacLII, Resina was responsible for monitoring and collecting legal materials from across the region; supervising and ensuring quality control of online publishing processes by the editorial section and developing new subject based libraries. 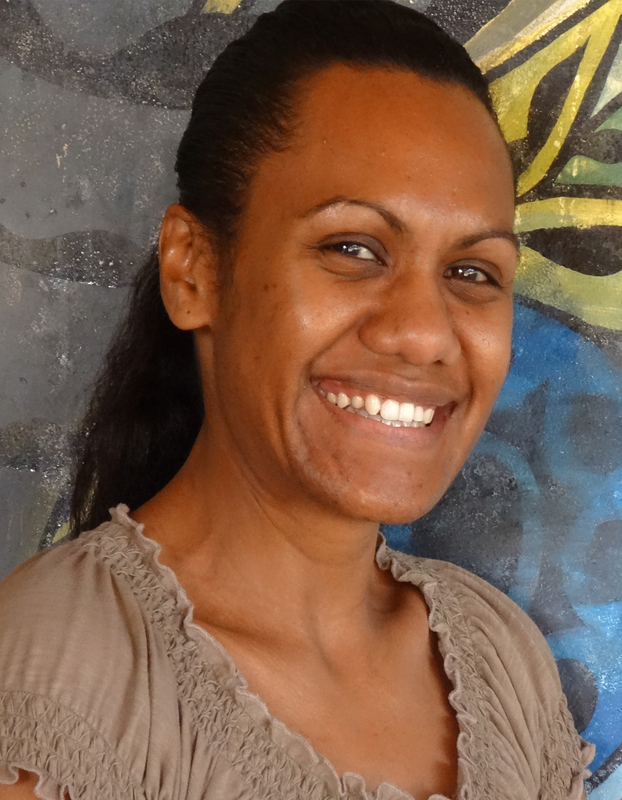 Micheline joined PacLII after completing her Law Degree and Professional Diploma in Legal Practice from USP in 2015. She left to join the Public Prosecutor's Office. After ensuring that the PacLII Office ran smoothly for 10 years, Dairis left to join the HR team at Iririki Island Resort.